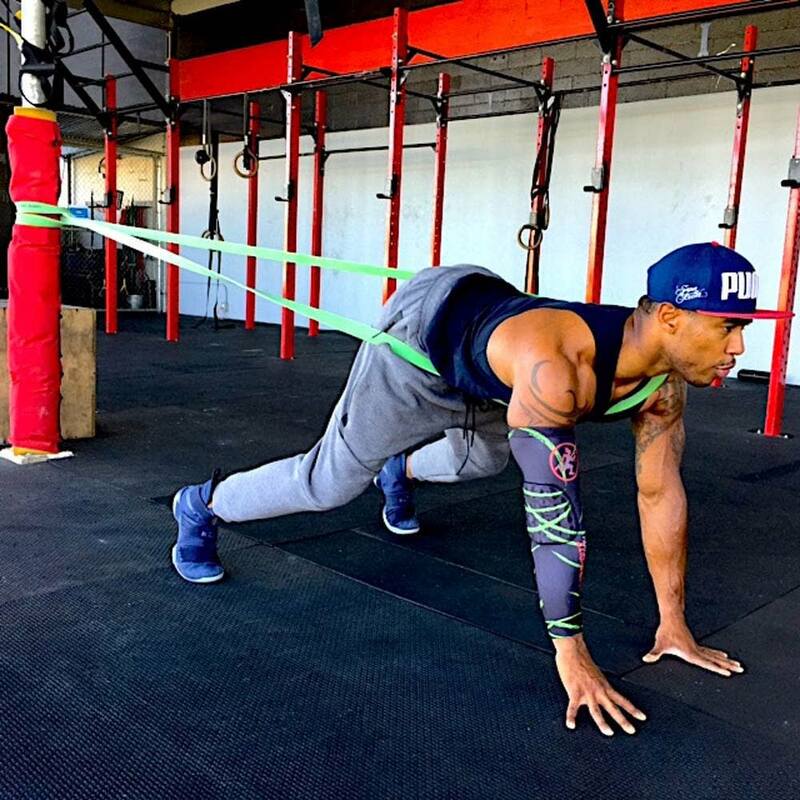 Green Agility Band: 1.75" x 6' (4.5cm x 1.8m) -- 175-225 lbs. 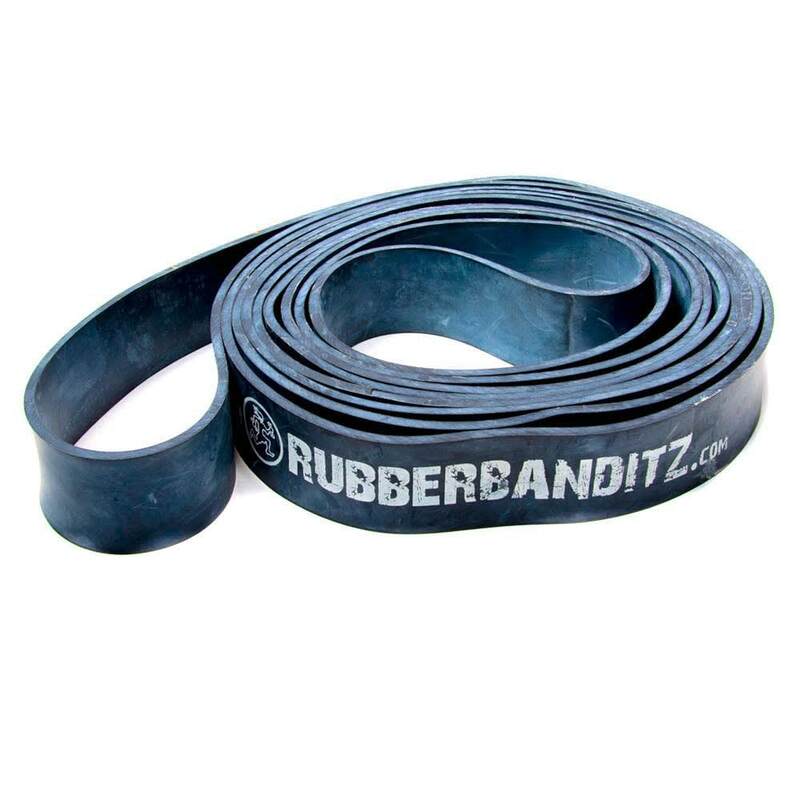 Black Explosive Band: 2" x 10' (5cm x 3m) -- 225-275 lbs. 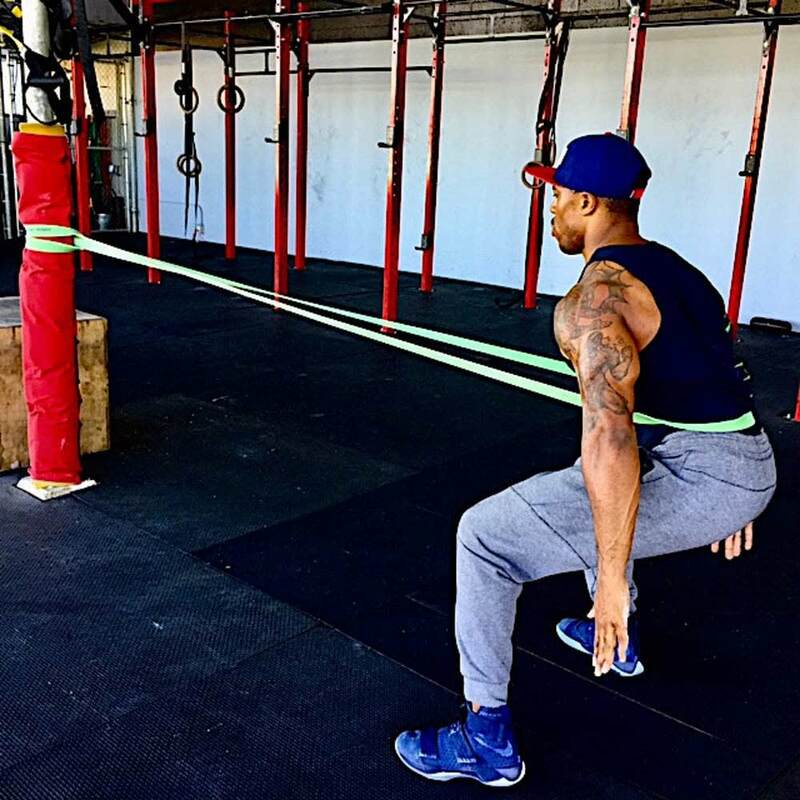 Drastically improve your foot speed, lateral quickness, vertical leap, and explosiveness by adding resistance to forward motion. 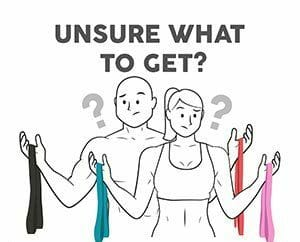 The speed resistance training bands offer an ascending amount of tension as you gain velocity and stretch them further. 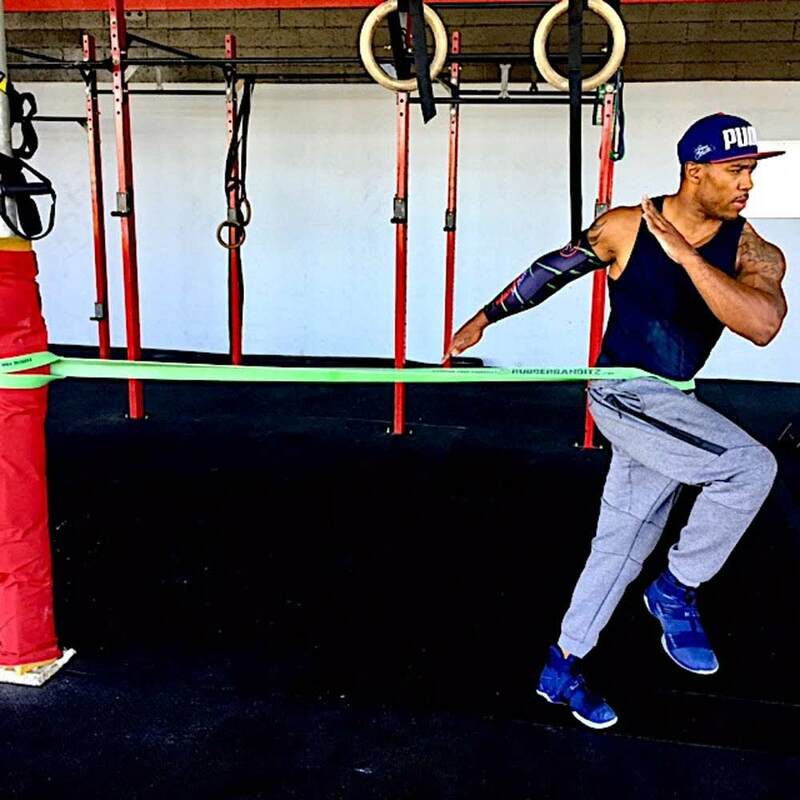 Use the bands alone, with a training partner, or with your client to build speed, agility, and ground force mobility. 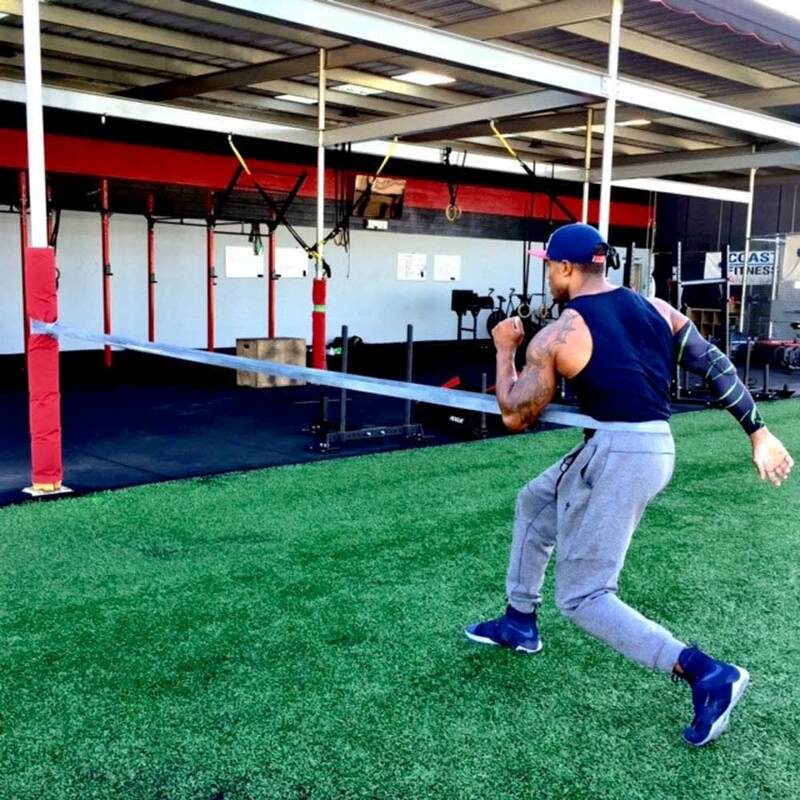 Two popular approaches are to either anchor the band to a stationary object or place one end around a partner's waist to generate resistance for the athlete on the other end as they sprint, jump, slide, crawl, skip, or backpedal. Shipping was great! 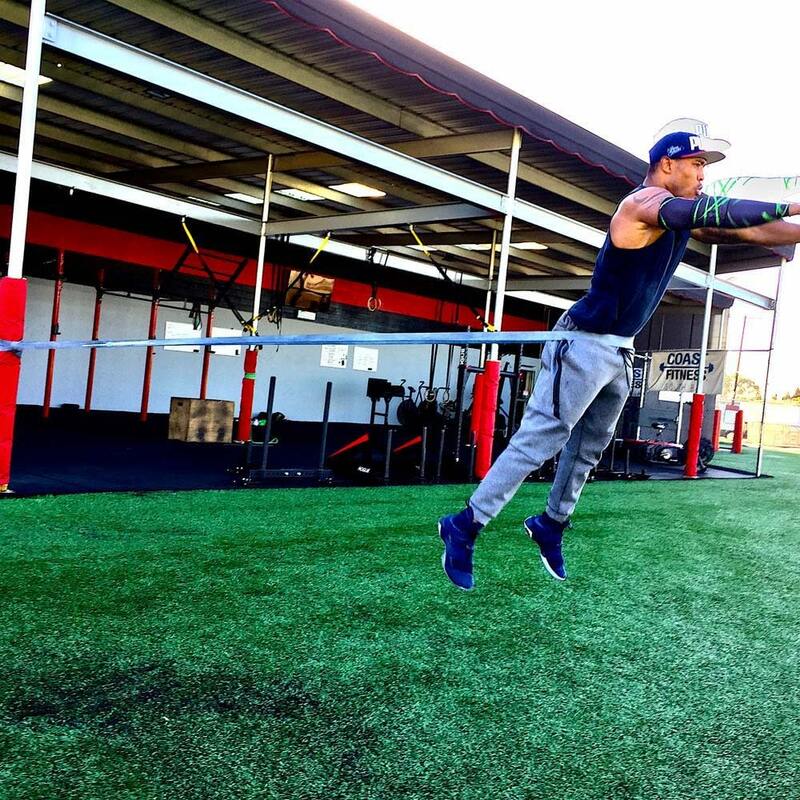 Perfect for pullup bar which is high. Loop over and works well. 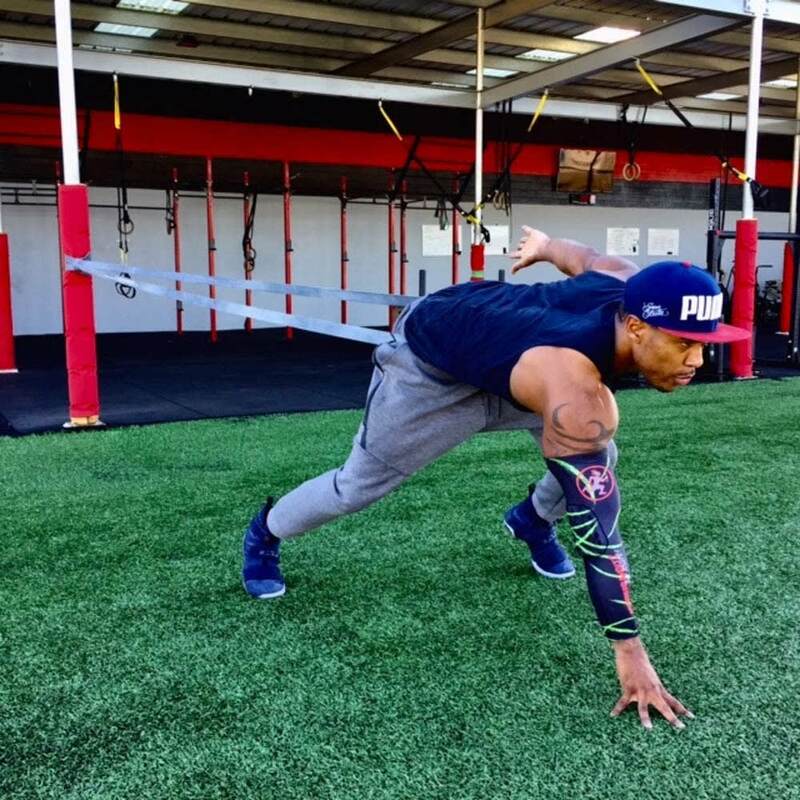 I've long been looping 2-41" bands together to do sprint drills with bands like this but this single, long band provides the same result with one less potential fail-point. It's great. good one,very strong,exactly what i wanted. 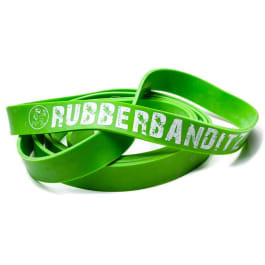 i should know, i manufactured my own bands and now highly recommend rubberbanditz exclusively. they dont break. the layered latex makes a huge difference. been using this one for 3 years almost every day and no signs of wearing out or TEARING...going to by another one just for travel.Let see if I can get discount!